编码： 9781592652266. 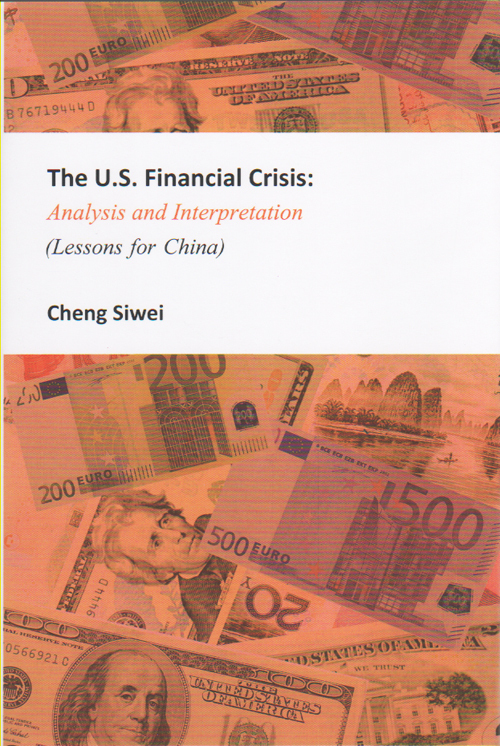 分类： Economics, New Titles. In Chinese philosophy, the 36 Strategies refer to a time-honored collection of ancient adages and sage advice on everything from military strategy to governance. Roughly 2500 years old, the sayings have spread around the world and have been adapted and interpreted into everything from corporate primers to self-help guidebooks. 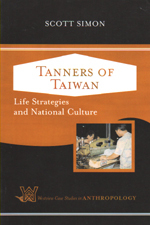 For the Chinese entrepreneur and for anyone interested in doing business with China, this book has now emerged as the new standard for real-world advice for present and future generations of managers and entrepreneurs. 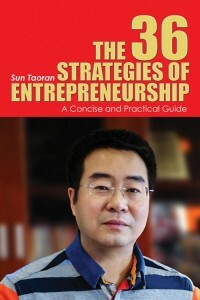 Sun Taoran, one of the most successful serial entrepreneurs in China today, has founded several well-known firms such as Lakala, BlueFocus, and Koala Fund, spanning industries such as advertising, public relations, electronics, financial services, and investment funds. 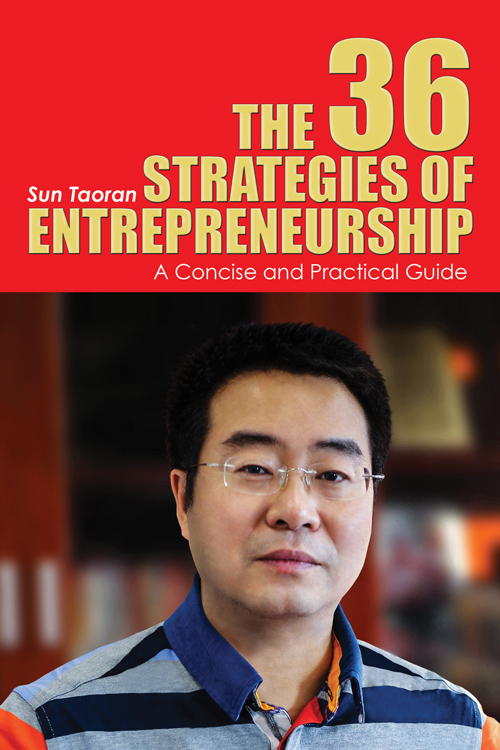 This book explores all aspects of Sun’s experiences in entrepreneurship in a Chinese context, from setting goals to selecting shareholders; from operations to management; from macro-trends to micro-details. 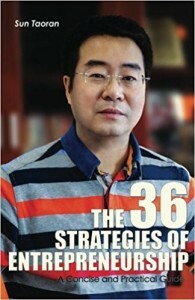 With its Chinese edition already celebrated as “the Bible of Entrepreneurship in China”, with millions of copies in print, this version, published for the first time in an English-language edition, is a must-read for every manager, entrepreneur, or for anyone wanting to gain direct insight into the Chinese market.